Watch the video above where I want to share a little bit about my thoughts, maybe there is something in there about my apraxia & beliefs you can relate to, it’s the season of sharing my truth (which expands the more I ascend). In order for you to manifest more magic in your life, you need to be ready to LEVERAGE your connection with the Universe in the morning. If you’re ready to go on a spiritual adventure and quest then I would highly recommend my Ultimate Magical Morning Routine. This will help to get clarity, find greater purpose and heighten your intuition so you can be a deliberate creator. Previous articleAre you not seeing the results you want because you stopped listening to yourself? Hi, I’m Ruth-Ellen. Coach. Healer. Speaker. Entrepreneur I help women to create their version of success in life and business whether that is through improving their confidence, competence or cash. So they can finally thrive instead of survive and break free of mindsets that don't serve them. P.S. As a certified Reiki Master, Angelic Healer, NLP Master Practitioner, Certified Business & Life Coach I have an abundance of tools that will empower you through your journey! Are you not seeing the results you want because you stopped listening to yourself? I help women to create confidence, competence and cash in their life & business. So they can finally thrive instead of survive and break free of limited mindsets that don’t serve their legendary vision. In order for you to manifest more magic, you need to be ready to LEVERAGE your connection with the Universe in the morning. 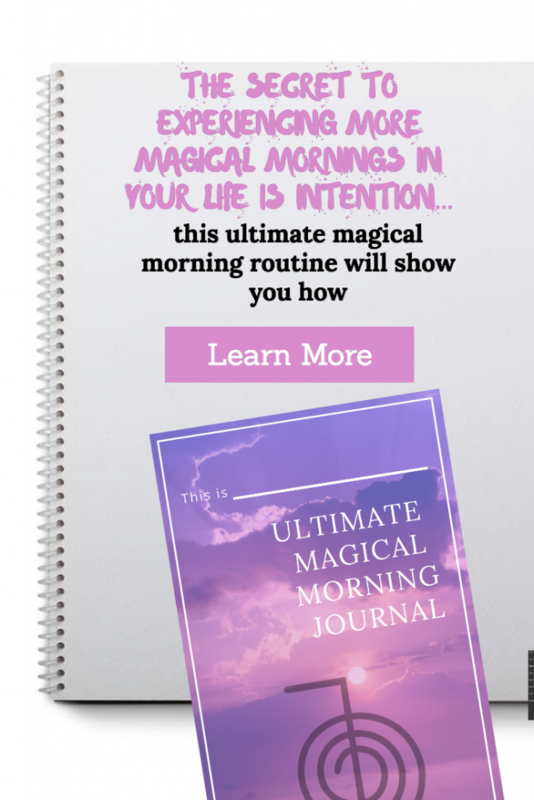 If you’re ready to go on a spiritual adventure and quest then I would highly recommend my Ultimate Magical Morning Routine. This will help to get clarity, find greater purpose and heighten your intuition so you can be a deliberate creator using the law of attraction. I am passionate about helping you to heal your wounds and reclaim your power so you can live a fulfilled life and grow profitable businesses with ease!